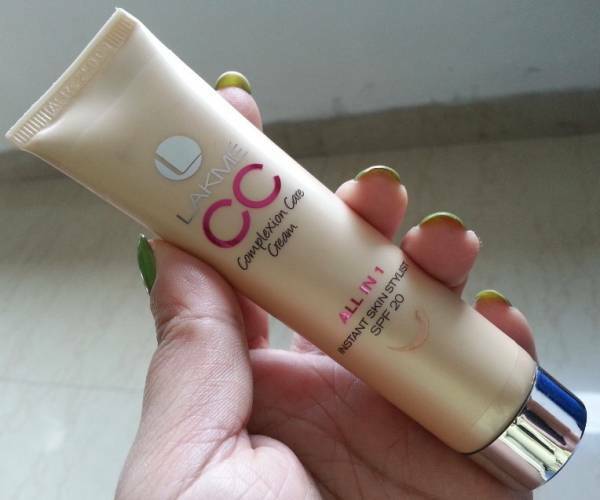 Hi everyone, today it’s going to be the review of very popular cosmetic product now a days , the Lakme CC cream. I know I’m quite late to review this product, but its better late then never. 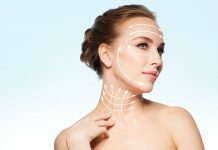 As most of us know what is CC cream and what is the difference between BB & CC creams. So I’m not going to bore you people with this chit-chat about CC creams, instead I would like to share my experience with this product. Packaging : It comes in a travel friendly, light golden plastic tube with silver screw cap. 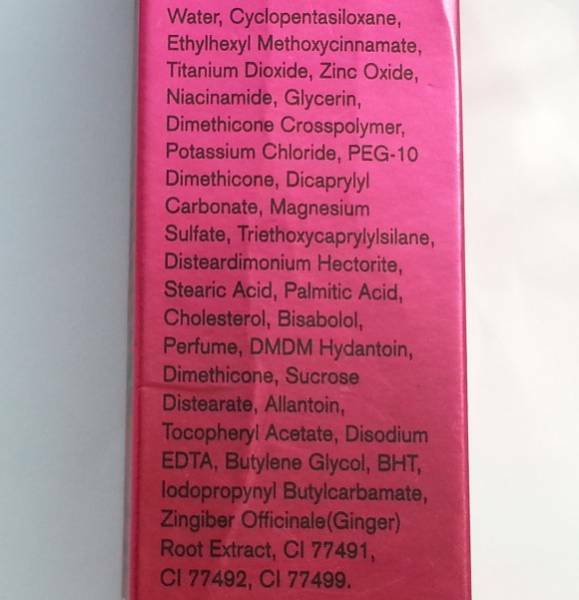 CC is written in fuchsia letters on the packaging. My Experience : Before starting the review I would like to confess something that I’m not a big make-up fan and I do make-up occasionally. In busy schedules who would have a half an hour in the mornings to get make-up done (specially for lazy person like me it is quite difficult). 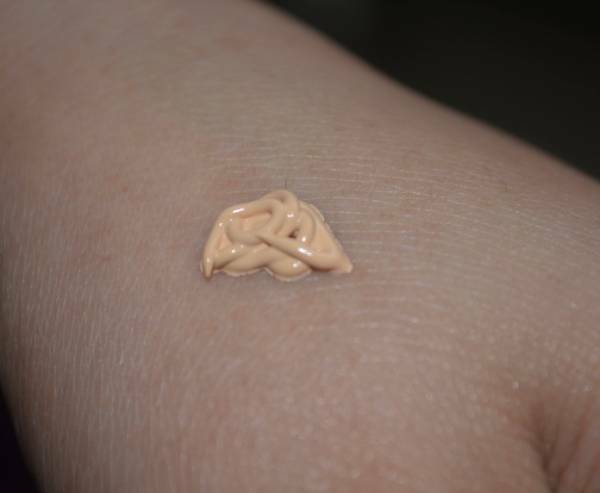 I used to skip my foundation routine and started applying tinted moisturizer to cover imperfections, but that didn’t provide me the desired coverage. 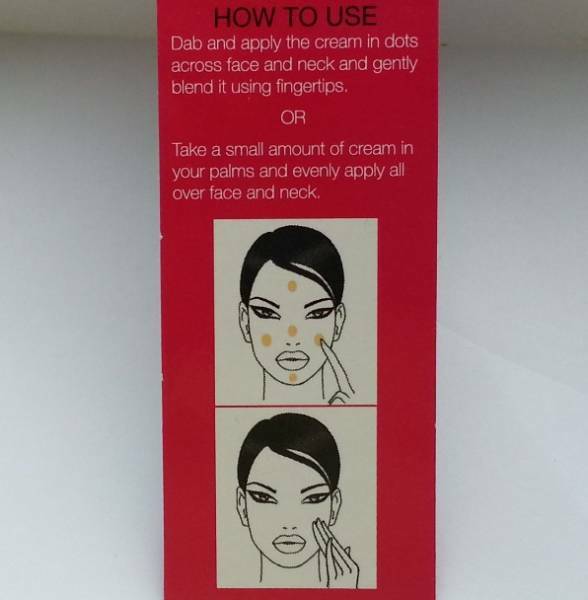 I kept on searching for some better option and my search ended on Pond’s BB cream (Click here to view the full review of Pond’s BB cream). 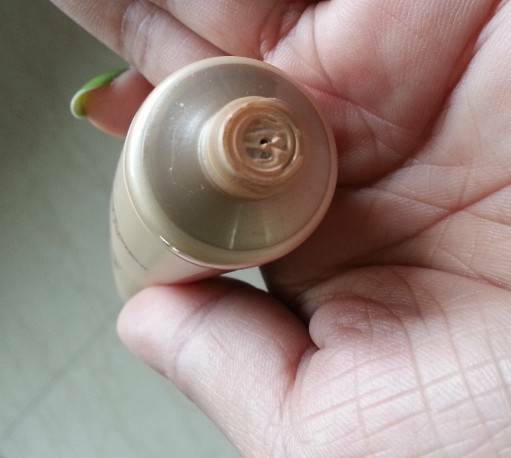 I was happy with the BB cream and then came this amazing Complexion Care (CC) cream from Lakme. 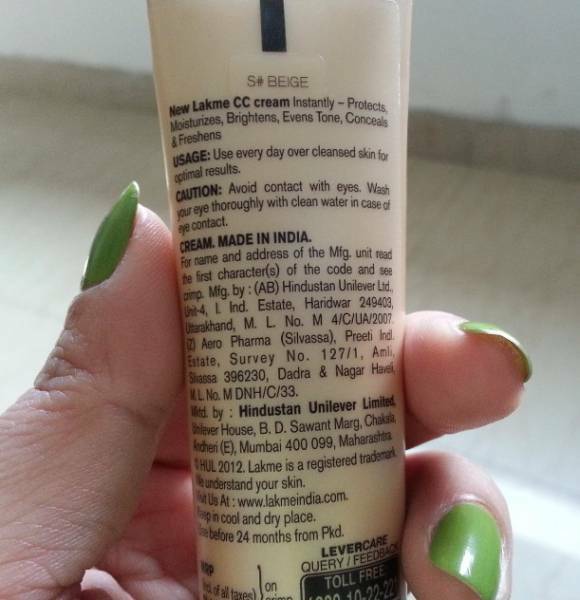 I bought Lakme CC cream 2 months back and now I’m almost done with my first tube and I’m looking forward to buy another one after this . I’ve a quite fair, combination skin tone with few acne scars & blemishes here & there. Lakme CC cream is doing a great job for my skin tone. It is available in two different shades and I picked up the shade Beige, which nearly matches my skin tone. 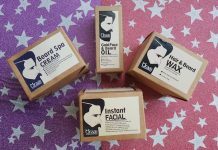 It has a creamy texture, spreads easily and feel very light on the skin. It has a mild fragrance that goes away after some time. I generally take a small amount of this cream, dab it all over my face & neck and massage gently. It gives me desired coverage and helps in hiding little imperfection that I have. 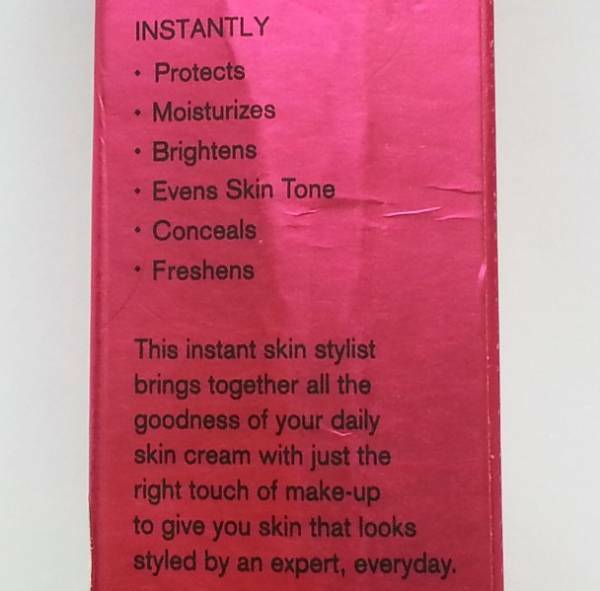 It sets into matte finish and also imparts a healthy glow on my skin. It neither clog my pores nor does it settle in the fine lines. It gives an average coverage and is unable to hide dark spots, but in my case I don’t need much coverage, so it is perfect for me. My skin become oily (specially T-zone) during summer time, so I need to use compact after using this cream and there after 1-2 touch-ups are required after every 3-4 hours. 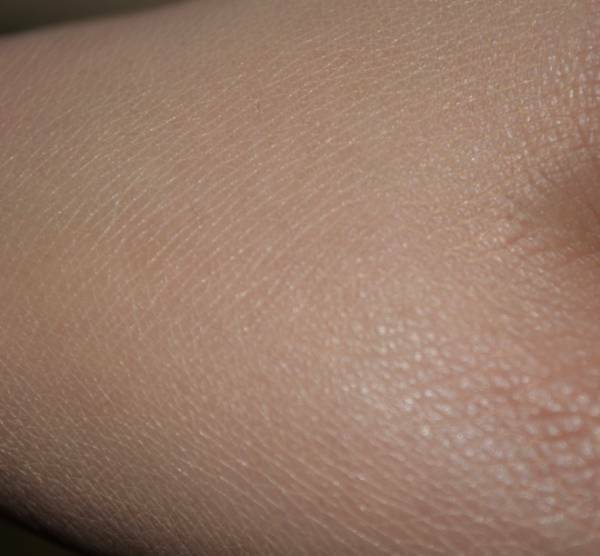 But during winters there is no need to apply compact, as my skin behaves normally in winters. Sometimes I apply oil free moisturizer on my face, before using this cream to make it spread smoothly. It is rated SPF 20 and that is like icing on the cake. I don’t dare to step out of the home without applying sunscreen lotion, because my skin gets tanned very easily. Even I usually carry sunscreen in my hand bag, in case touch-ups are required. But by using CC cream I do not worry about using additional sunscreen as it already has SPF . I think, beauties with combination skin will love this cream and dry skin ladies need to apply some moisturizer before using this cream. The only issue I found with this cream is, it contains SPF20 and ladies who have more exposure to sun might not like this product. Although I don’t have much exposure to sun, so I don’t have any issues with it, but I would love it more if it contains SPF30 or SPF40. Any how I’m enjoying this product completely and continue using it, til I found some better option. 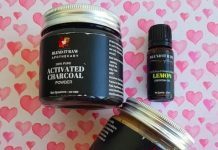 I have a great experience with this cream and I love to using this. It feel good and I am very happy with my purchase. Thanks for sharing.